Imagine a scenario where your wearable healthcare device detects an asynchronous heart beat which is immediately signalled as an alarming sign to your physician who in further with EICU immediately starts with preventive measures. It results in a life being saved with minimal time loss. This is what IoT and its importance is. ‘Internet of Things’ means that consumers now have the power to take control of their own health in a highly personalized manner. Everyone loves the Internet. In today’s scenario, we are more digitally connected than physically connected. World is getting smaller day by day and healthcare has changed in a big way from hospital care to physician’s care to care of patient at home.It has become more customer centric. As familiar surroundings has a positive outcome and facilitate healing of the person,more of the hospitals are providing the domiciliary care to the patients. 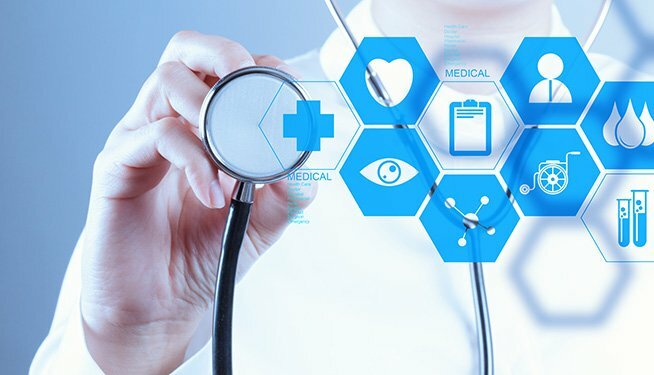 IoT focusses on streamlining of healthcare delivery with better outcomes and increased efficiency which further help in making healthcare more affordable. It is the network of physical objects that are connected to the internet allowing them to send, receive and exchange data. Internet of Things can help in equipping medics with cloud-based tools that allow them to ‘consult’ with patients who aren’t even in the same room, or even the same city. Indian Healthcare though have progressed a lot since last decade but still we are lagging behind. As its said that health of country is measured by the health status of citizens, India with GDP of 4 percent still is lagging behind BRIC nations. Additional requirement of 1.8 million beds and 1.54 million doctors is still an understatement. Health for all which talks about universal access to all the citizens is still a promise which is getting difficult to be fulfilled and achieved. IoT can be an answer to capture real time information, collate it, analyse it and then share it with the stakeholders to create a connected environment. India has a huge potential though to overcome all these challenges. IoT have a huge impact on Chronic disease management,Remote Clinical Monitoring and Assisted living. 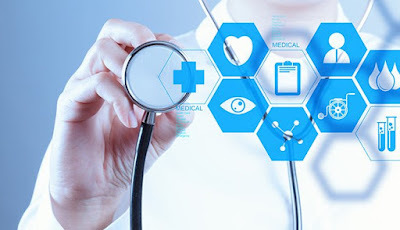 As healthcare focus is changing more from curative to preventive and promotive aspect, IoT with the help of wearable technology can be an answer for providing the same. IoT can help India achieve a paradigm shift and revolutionize Indian Healthcare. Consumers, patients and those working in medical professions will all need to alter their mindsets to take full advantage of this revolution in healthcare and be provided with innovative methods to motivate a change in behavior. And so, it will be the companies who are able to offer cutting-edge, highly personalized solutions – that are both meaningful and trustworthy – who will become our new health mentors. So, welcome to the next era of connectivity in Healthcare.